Many times it is hard for a first time car buyer to receive a loan for a car. This is because they have no previous car loans on their credit profile to prove that they can make their monthly car note payments on time. When it comes to getting your first car, your first car loan should be easy for you to make in low monthly payments. If you are concerned about your credit score, many of our banks are willing to work with first time car buyers. You can also get a co-signer that has good credit to sign on your loan with you. This will get you a better interest rate, and after a year of paying on time, your credit score should increase significantly. 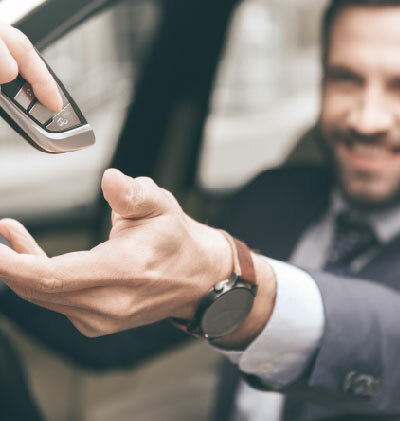 Buying a car can be an easy process for a first time car buyer if you come to NexGen Cars Canada, your used car dealer in Norval-Georgetown.